At Millennium, we provide comprehensive Pre-natal care and Delivery services. As we are experienced in low risk and high risk pregnancy, you can be confident that we will take excellent care of you and your baby. 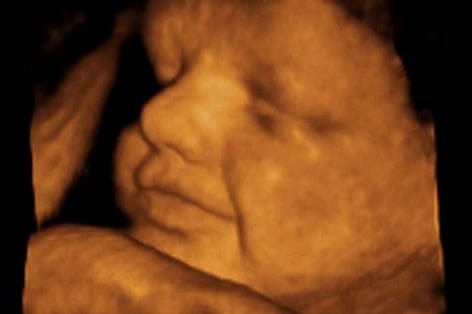 We are specialists in making your pregnancy an experience of a life time, that you will embrace forever. Obstetrics is an art and science, which we are experts in. Personalized attention and outstanding results is the basis for our success and continued loyalty amongst our patients. Great News! 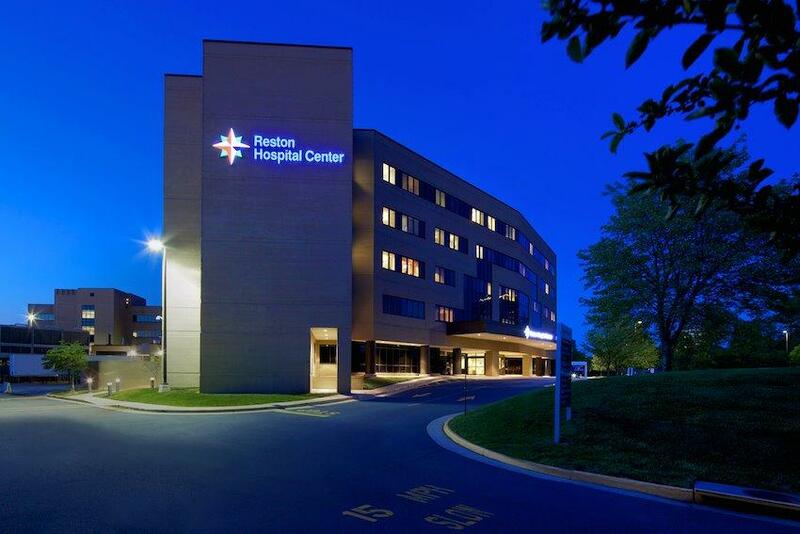 As of October 1st- we have upgraded to INOVA Fairfax Hospital for our Pregnant patients. So if you are pregnant and have an emergency or are in labor- please go to Inova Fairfax Hospital, and tell them you are a Millennium patient. 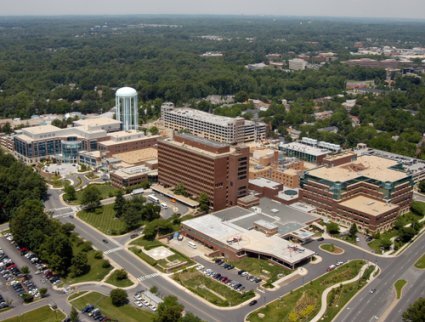 Inova Fairfax is one of the best hospitals in the United States, with the highest level pediatric service in the region. We wish our patients to have only the best. Pre-register online on the INOVA website for your OB admission. OBGYN In Northern Virginia including Pre-natal care, Ultrasound, and Delivery services. Experienced in low risk and high risk pregnancy.